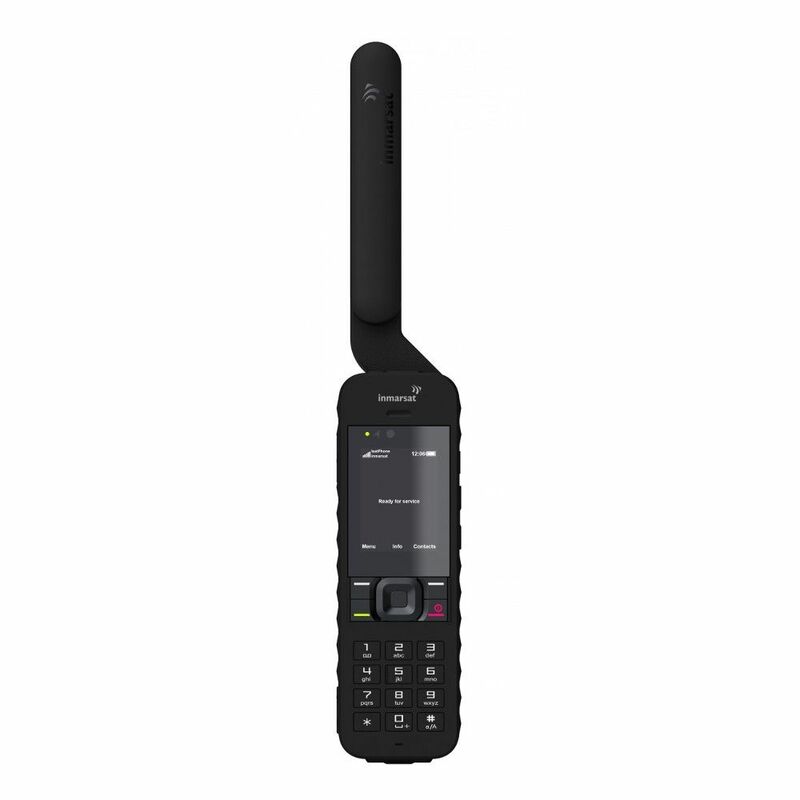 The Inmarsat IsatPhone 2 satellite phone offers voice and text messaging, SOS alerting and location tracking, at an affordable price point with near-global coverage. 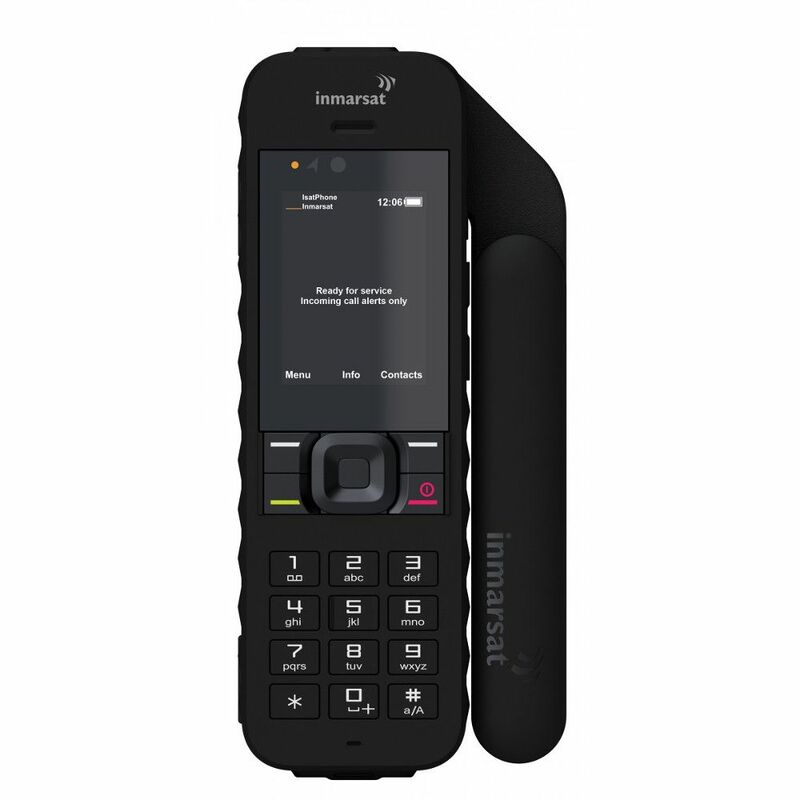 Featuring a very long battery life and weather-resistant design, the IsatPhone 2 is engineered to withstand extreme environments including temperatures as cold as -20°C, and can tolerate up to 95% humidity. 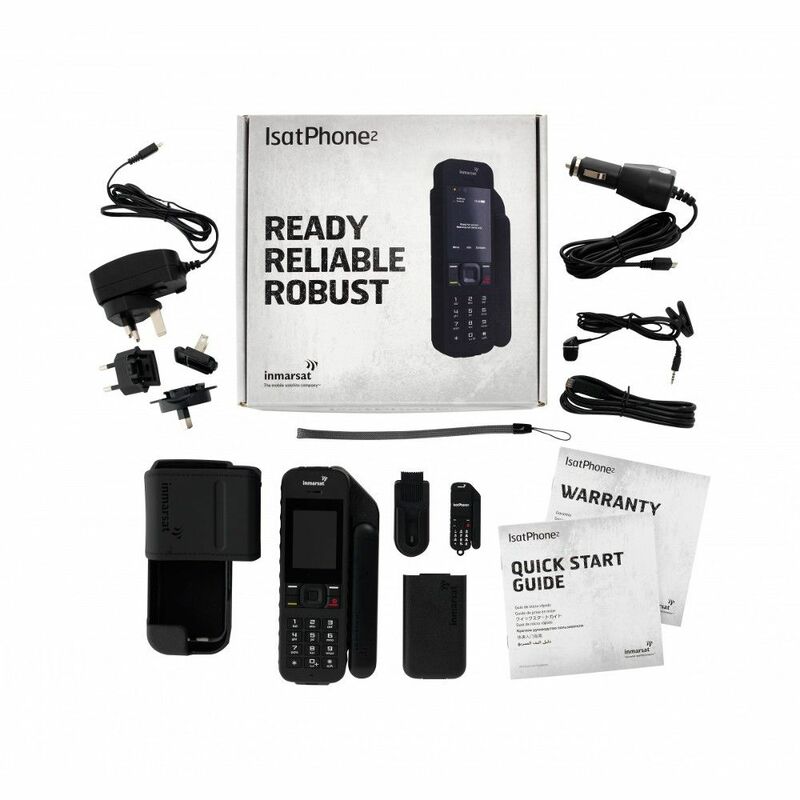 It’s affordable price point and near-global coverage makes IsatPhone 2 a great choice for personal use, or the needs of the most of the most demanding users in any organization. 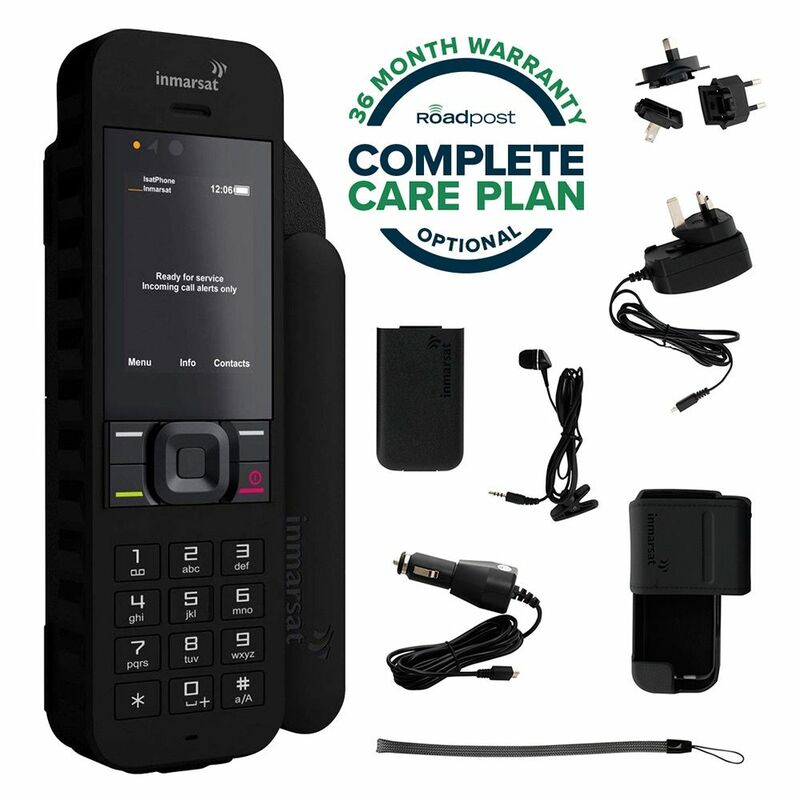 The Inmarsat satellite network offers worldwide voice and data coverage (excluding the extreme polar regions). 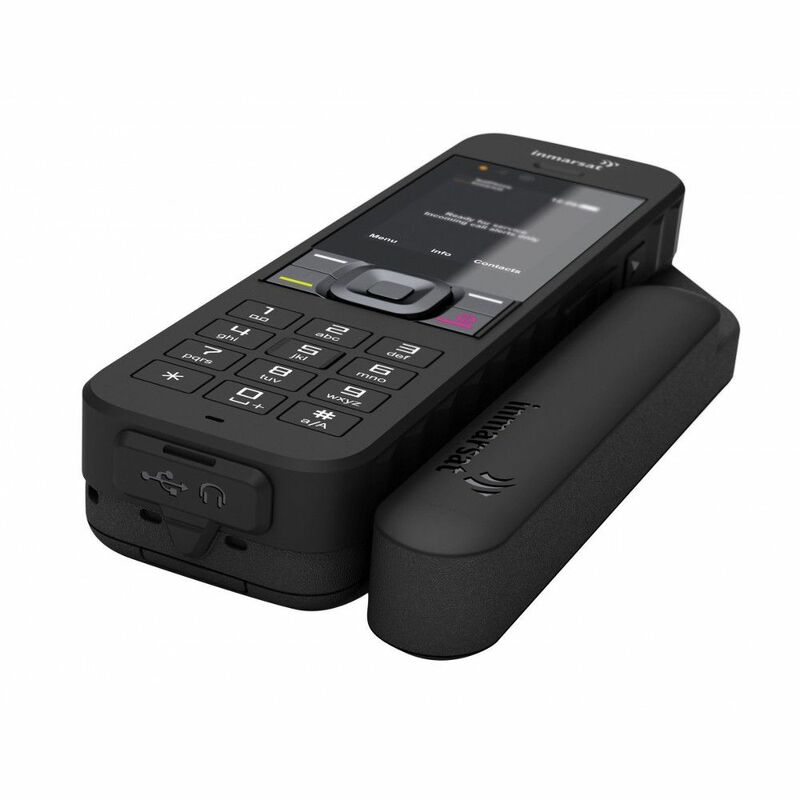 The Inmarsat IsatPhone 2 requires a clear line of sight to the Inmarsat geostationary equatorial satellites. This means that the Inmarsat phone antenna needs an open view of the sky along the equator. Program it to call a recipient of your choice when pressed. 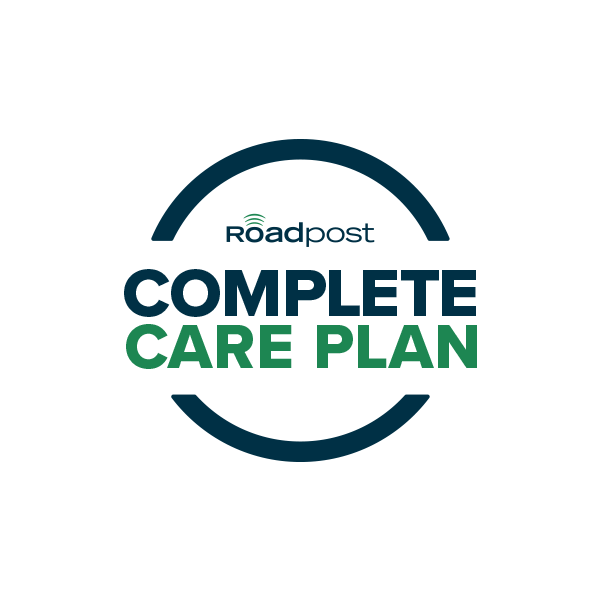 Send an alert to one or more text or email addresses when pressed. 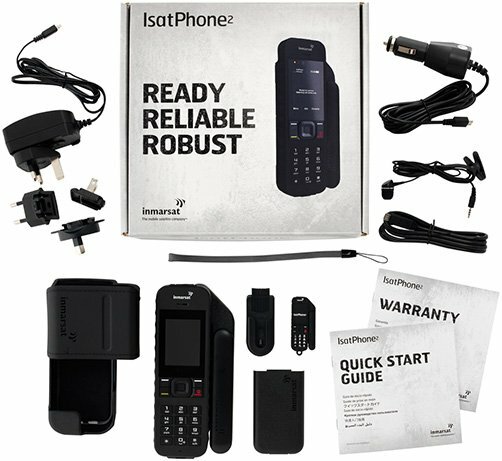 *Users with an IsatPhone prepaid SIM card can also register, however GEOS will charge an annual fee.